Hi, i'm a new user! Could NOT find Cups (missing: CUPS_LIBRARIES CUPS_INCLUDE_DIR) because on Haiku CUPS ain't available (but i have all other dependencies correctly installed) so: there is a way to disable CUPS support? 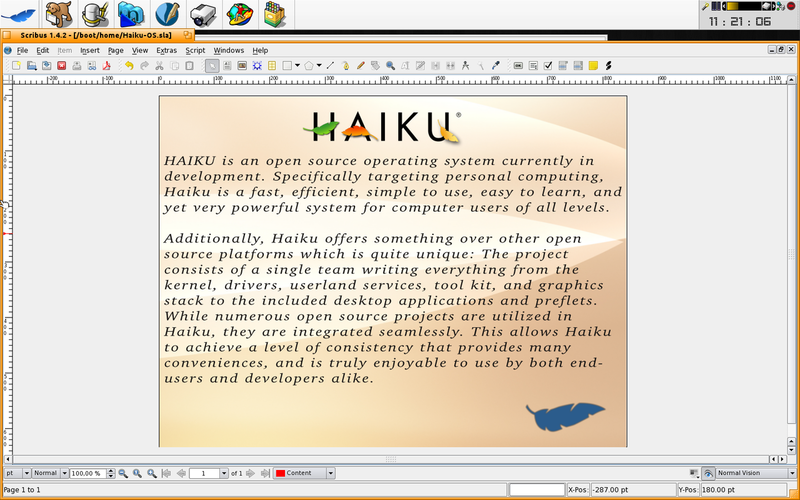 For printing is not a problem, because Haiku has his own printing system. cups can't be mandatory, since it's not used in windows.